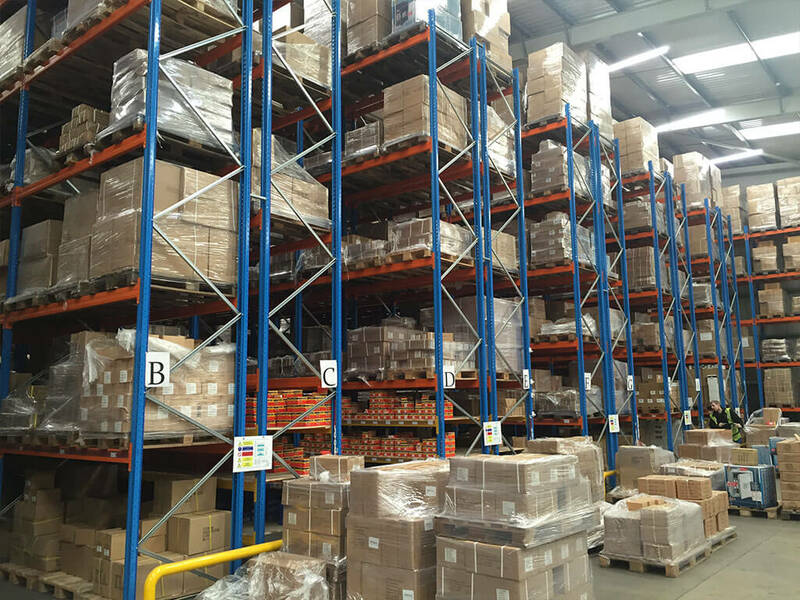 E-Commerce businesses rely on efficient and effective storage and warehousing solutions, in order to deliver goods in full and on time. 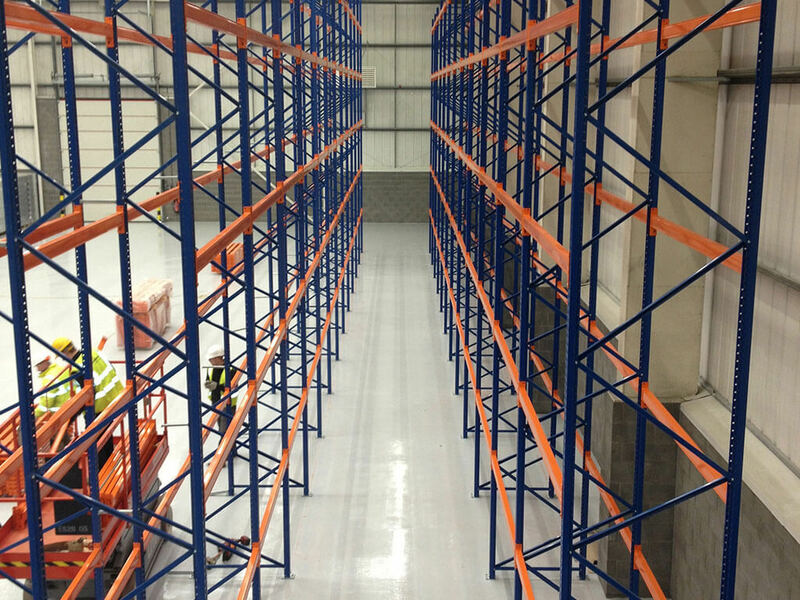 We understand that inefficiencies lead to returns, replacements and refunds and so we recognise that aspects such as short delivery times, simple processes and low error rates are vital. 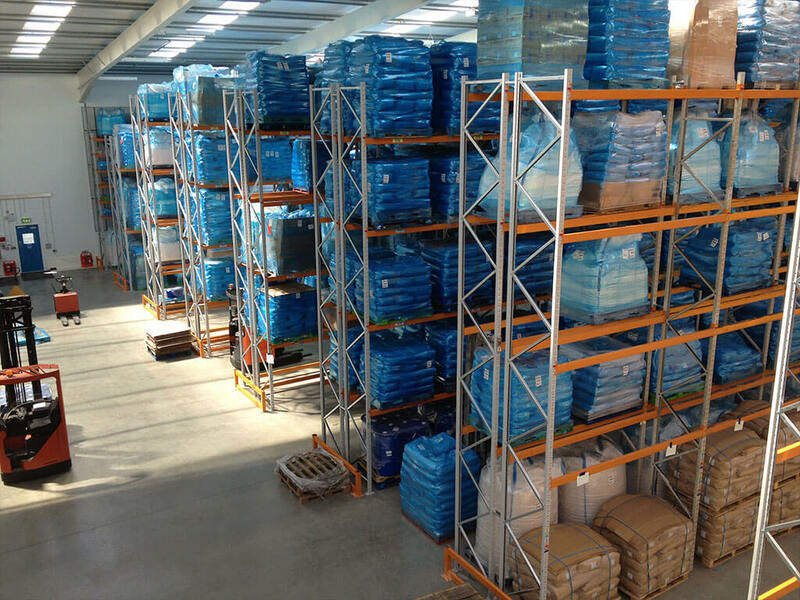 To maintain maximum efficiency, we provide a diverse range of easy to access e-commerce storage solutions, that maximise on space and enable a logical product ordering. 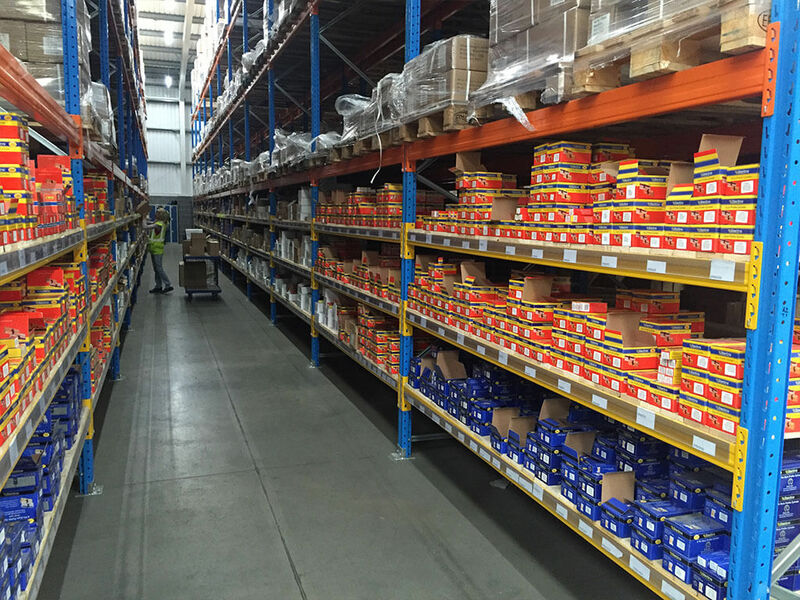 We also recognise that e-commerce businesses are diverse and no two are the same, often not limited to a set range of small or large items, but combinations of the two. 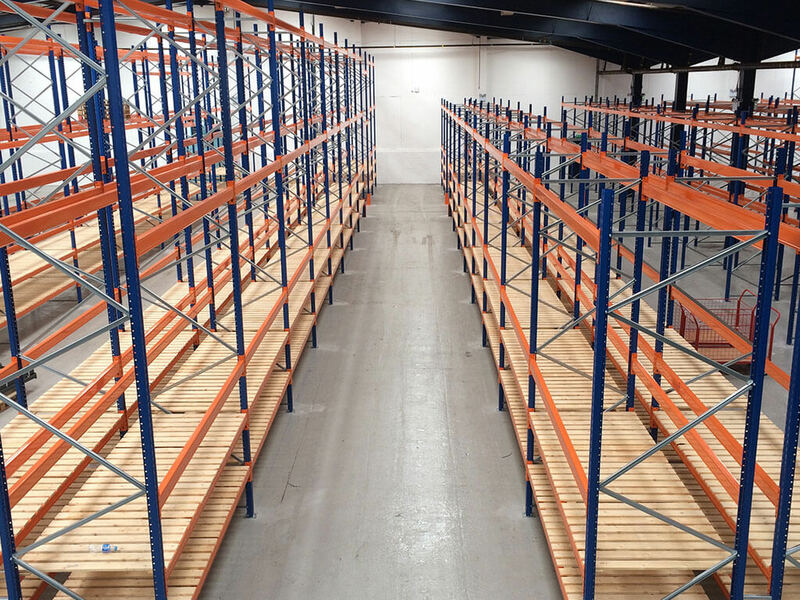 For this reason, our solutions comprise of fully bespoke racking, with some having flexible capabilities, for adaptable e-commerce companies. 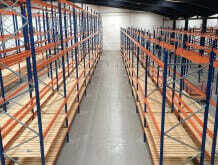 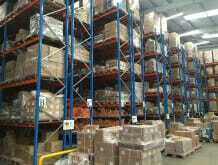 Unrestricted access to all pallets and suitable for all types of storage needs, no limit to size or shape. 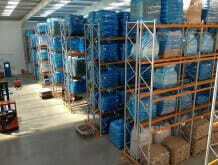 Ideal for storing large quantities or a certain type of product. 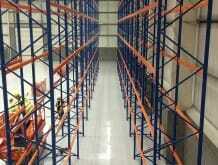 Saves up to 40% of space needed by wide aisle.